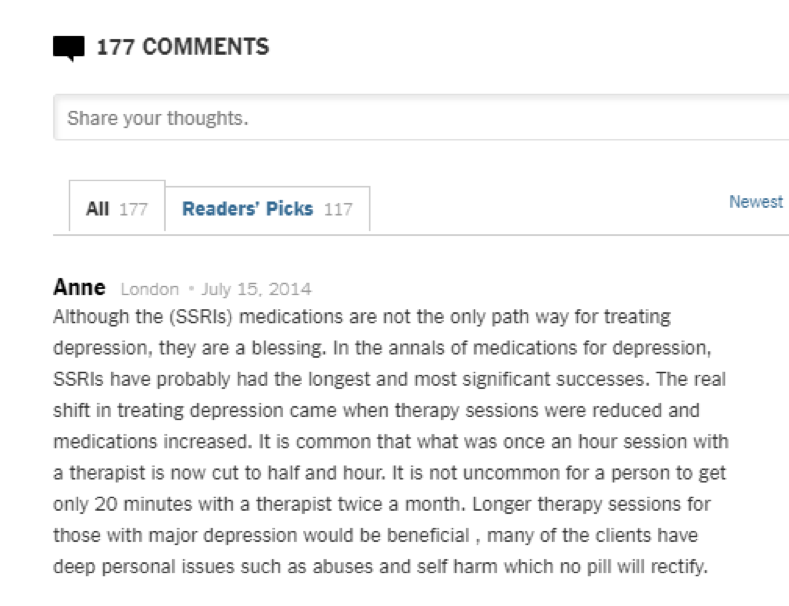 Ethical Concerns Surrounding Psychiatric Treatments: Do Academics Agree with the Public? U.S. Airforce Special Operations Command. Treatments for psychiatric disorders raise unique ethical issues because they aim to change behaviors, beliefs, and affective responses that are central to an individual’s sense of who they are. For example, interventions for depression aim to change feelings of guilt and worthlessness (as well as depressed mood), while treatments for obsessive-compulsive disorder try to diminish both problematic obsessive beliefs and compulsive behaviors. In addition to the specific mental states that are the target of intervention, these treatments can also affect non-pathological values, beliefs, and affective responses. The bioethics and neuroethics communities have been discussing the ethical concerns that these changes pose for individual identity [1,2], personality [3,4], responsibility , autonomy [6,7], authenticity , and agency [9,10]. proposed recommendations that play a role in whether or not to adopt a particular intervention, as well as identifying the type of safeguards that might be warranted. The latter group we see as important because the public has, and should have, influence in shaping the future use of pharmacological and neurosurgical interventions. For example, think of the impact that the public’s voice has had in the negative perceptions around electroconvulsive therapy. There can be a disconnect between these two groups, however, when discussing the relevancy, legitimacy, and significance of these certain issues . We compared ethical concerns raised regarding neurosurgical and pharmacological interventions and examined how these ethical issues are discussed both in the academic community and among the public. To gauge academic perspectives, we analyzed the medical and bioethics literature discussing pharmacological and neurosurgical interventions in psychiatry together with some discussion of ethical concerns. 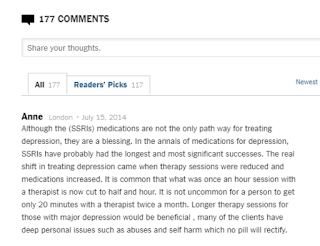 In the case of the public, we used online comments responding to articles covering interventions aimed at treating psychiatric disorders in major online American newspapers and magazines. Some examples of these comments are below. Even though online comments can't provide a representative sample of public views, they are increasingly used by researchers to study public opinion on current issues . The use of online comments has several advantages, including the possibility that, in a forum where people can comment anonymously (most people used pseudonyms or fake names), people may be more honest than they would be when interviewed by researchers. Yet, anonymity may foster commenters to write nonsense and politicize the conversation. While not all commenters provide rich and insightful comments, some are truly elaborated and reflect deep thinking on the issues at hand. Our analysis included perspectives related to various domains, including scientific and patient-related issues. Here, we focus on results related to philosophical and ethical concerns— specifically, six commonly discussed in the neuroethics literature: autonomy, authenticity, identity, enhancement, personal responsibility, and neurocentrism. In a way, we were not surprised that the public and the academic groups have different concerns, or that different modalities shift the focus of attention to particular ethical and philosophical concerns. What surprised us the most was the predominance of the theme of “personal and social responsibility,” which aimed to capture whether or not a person with severe mental illness has a responsibility to do something about their disorder (such as try psychotherapy or any other intervention instead of or in addition to drugs/surgery). 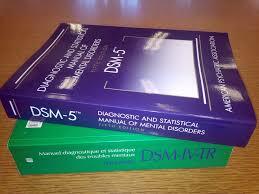 This theme also captures current social practices (e.g., stigma, blaming patients for their illnesses, and social conditions that might promote the prevalence of mental disorders) that might be responsible for exacerbating or failing to address mental problems, and was also one of the themes for which we do not find any statistically significant difference between the public and academic concerns. In the academic literature, personal responsibility was the most discussed concern for pharmacological interventions (32.6%), yet in the neurosurgery literature, it was issues of identity (62%). In the case of public concerns, personal and social responsibility was the most discussed concern in both types of interventions (pharma: 27.32%; neuro: 14.28%). While we expected to find differences in the types of concerns raised, we did not expect to find such a difference in the frequency with which ethical and philosophical concerns are raised. 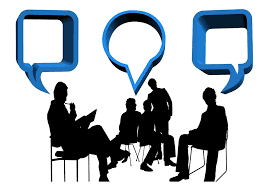 Overall, philosophical issues were discussed less frequently in the public comments than the academic literature for both types of intervention (pharma: 40.55% vs. 66.27%; neuro: 27.32% vs. 82.35%). Perhaps we expected a public that was as keen to engage in these topics as we are; instead, we find a public that challenges assumptions about scientific validity and what counts as a disorder in addition to one that is willing to share personal anecdotes online. These findings reveal similarities and discrepancies in how philosophical issues associated with these two types of psychiatric treatment are discussed both in professional circles and among the public. While the public might be less likely to use academic terms such as “authenticity” or “autonomy,” the few commenters that did bring up ethical concerns regarding the use of particular psychiatric interventions used terms such as “personality,” “true self,” or “his choice.” Thus, it is possible that there is a need to look more deeply into whether there are substantial differences on how these terms shape ethical concerns in these two groups. The differences found regarding the type of intervention also have important implications. For example, it is possible that academics see an important difference between the interventions. 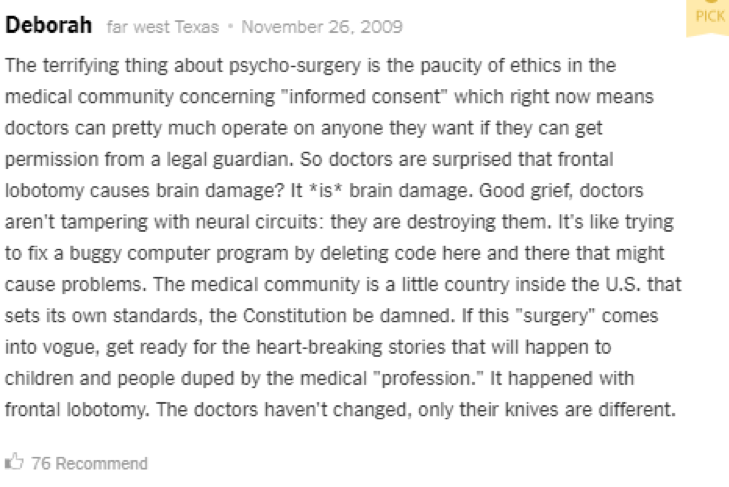 In the case of psychiatric neurosurgey, identity is a frequently raised ethical concern, but this is not true in the case of pharmaceuticals. 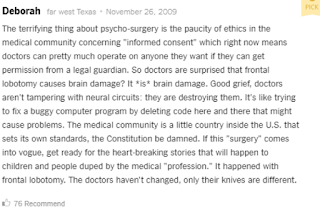 The fact that contemporary forms of psychiatric neurosurgery are relatively new might explain why many members of the public commenting on neurosurgical interventions use more familiar interventions, such as pharmacological interventions, to try to understand and assess the issues involved. The public as well as psychiatric patients should be able to access and understand the concerns of the scientific community in order to better discern the risks and benefits of treatments. There is certainly a growing acknowledgement that the public is not waiting to be educated by the experts (a.k.a. the deficit model of public engagement) but rather is a group of people who bring valuable perspectives and knowledge from which experts can learn and benefit. As such, it is essential that the scientific community adequately considers and addresses the public’s concerns and perspectives so as to provide future patients with effective care. Rachel McKenzie is a fourth year undergraduate studying neuroscience at Michigan State University. 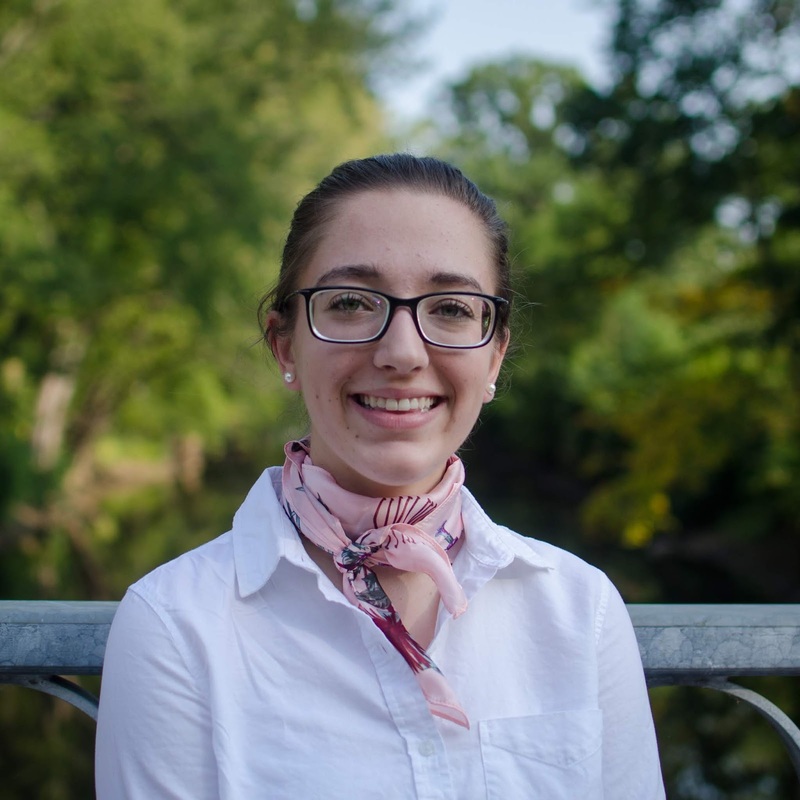 She is interested in bioethics and science communication, and hopes to pursue a graduate degree and continue research in these areas after graduating in the spring. Robyn Bluhm is an Associate Professor in the Department of Philosophy and Lyman Briggs College at Michigan State University. 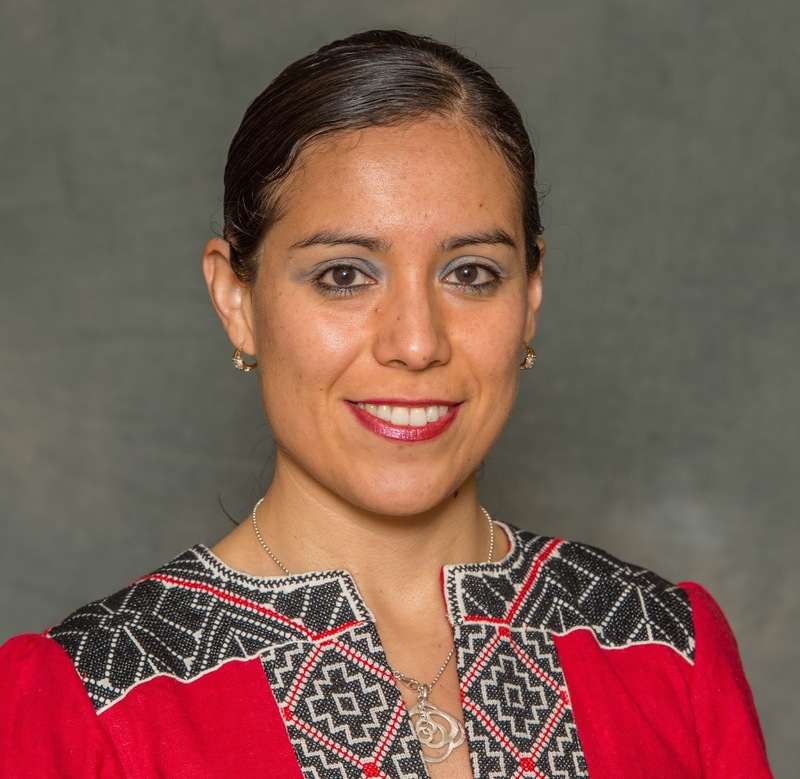 Her research focuses on the relationship between epistemological and ethical issues in medicine and in neuroscience. 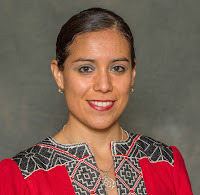 She is the co-editor of Neurofeminism: Issues at the Intersection of Feminist Theory and Cognitive Science and of the International Journal of Feminist Approaches to Bioethics, and is the editor of Knowing and Acting in Medicine. 2. Lipsman, N. and W. Glannon. 2012. Brain, mind and machine: What are the implications of deep brain stimulation for perceptions of personal identity, agency and free will? Bioethics 27: 465–470. doi:10.1111/j.1467-8519.2012.01978.x. 3. Synofzik, M. and T. E. Schlaepfer. 2008. Stimulating personality: Ethical criteria for deep brain stimulation in psychiatric patients and for enhancement purposes. Biotechnol J 3: 1511–1520. doi:10.1002/biot.200800187. 4. de Haan, S., E. Rietveld, M. Stokhof, and D. Denys. 2017. Becoming more oneself? Changes in personality following DBS treatment for psychiatric disorders: Experiences of OCD patients and general considerations. PLoS ONE 12: e0175748–27. doi:10.1371/journal.pone.0175748. 5. Klaming, L. and P. Haselager. 2010. Did my brain implant make me do it? Questions raised by DBS regarding psychological continuity, responsibility for action and mental competence. Neuroethics 6: 527–539. doi:10.1007/s12152-010-9093-1. 6. Glannon, W. 2012. Neuromodulation, agency and autonomy. Brain Topogr 27:46-54. doi:10.1007/s10548-012-0269-3. 7. Gilbert, F. 2015. A threat to autonomy? The intrusion of predictive brain implants. AJOB Neurosci 6: 4–11. doi:10.1080/21507740.2015.1076087. 8. Kraemer, F. 2011. Authenticity anyone? The enhancement of emotions via neuro-psychopharmacology. Neuroethics 4: 51–64. doi:10.1007/s12152-010-9075-3. 9. Singh, I. 2013. Not robots: children’s perspectives on authenticity, moral agency and stimulation drug treatments. J Med Ethics 39:359-366. 10. Goering, S., E. Klein, D. D. Dougherty, and A. Widge. 2017. Staying in the loop: Relational agency and identity in next-generation DBS for psychiatry. AJOB Neurosci 8: 59–70. doi:10.1080/21507740.2017.1320320.